Thirteen years ago, during my freshman year in college, I incurred three concussions, and as a consequence, continuing school became extremely difficult. The concussions resulted in extreme nausea stimulated by reading or staring at a computer screen, an impaired short-term memory, and the loss of my college sports scholarships due to an inability to partake in high-intensity exercise. Fortunately, the nausea and headaches subsided over time, but mental fatigue continued, especially in the evening. While working on my PhD, I completed a dissertation that demonstrated beneficial physiological outcomes from consuming a low-carbohydrate, ketogenic diet. This encouraged me to try a ketogenic diet and, to my surprise, my evening mental fatigue drastically reduced. After 14 months of consuming a ketogenic diet, my brain energy levels are more consistent than ever and this phenomenon has inspired me to delve into the scientific literature to understand the effects of a ketogenic diet on a head/brain injury. 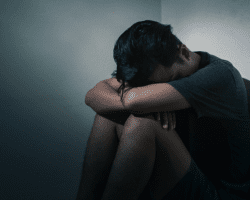 Traumatic brain injury (TBI) occurs when sudden trauma damages the brain (i.e., severe impact to the head against an object or piercing the brain with an object). TBI can range from mild injuries such as concussions, to severe such as brain hemorrhaging. Severity levels are dependent on the amount of trauma encountered. TBI is actually one of the most common causes of poor health and death in the United States. TBI may result in cognitive and motor impairments, epilepsy, metabolic changes (decreased utilization of glucose and reduced ATP levels in the brain), and increased oxidative stress with ensuing DNA damage. Therapeutic interventions to treat negative health outcomes associated with TBI are limited, however, the ketogenic diet has received recognition in the research over the last decade as a possible effective therapy for TBI symptoms. Following a TBI, a cascade of events immediately takes place. In short, neuronal membranes are damaged upon the initiation of a TBI, which ultimately results in ion imbalance in the brain. To fulfill the increased energy demand, sodium-potassium pumps increase their activity to restore the ionic balance. These pumps require a great deal of energy and fuel, traditionally from glucose. Brain cells metabolize large amounts of glucose rapidly and inefficiently which produces an accumulation of lactate. An animal study demonstrated an increase in brain glucose metabolism for up to 40 minutes, immediately following a TBI. In conjunction with elevated glycolysis (glucose metabolism) that immediately results from a TBI, oxidative metabolism becomes impaired possibly due to compromised mitochondria functioning. Therefore, glucose stores soon deplete and the brain shifts from a hyperglycolytic state to a hypoglycolytic state (reduced glucose metabolism). Depending on the severity of the TBI, brain-hypoglycolysis may exist for 5 days following a mild TBI, and possibly months for moderate to severe TBI’s. Take a minute and think about that for a second. Following this type of head trauma, our brains are not able to effectively take up glucose and properly utilize it for fuel. 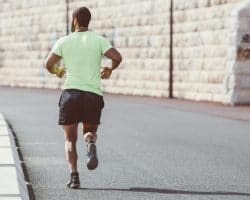 Yet, during this time most people load up on carbohydrate containing foods and sports drinks in an attempt to help recover. Imagine going to going into work everyday, putting your key in the door and walking in for a meeting with your boss. Then, one day you come in to work to find out the lock has been switched and your key no longer will open the door. Yet, day after day you come in and still try and use the same key to get in to the door. Days, weeks, and months go by and you are never able to get in to the office through the door. This is an oversimplification of the process that our brains experience following a TBI, but you get the point. The door is locked and the key has changed, yet we consistently try to use the same old key (glucose) over and over again. 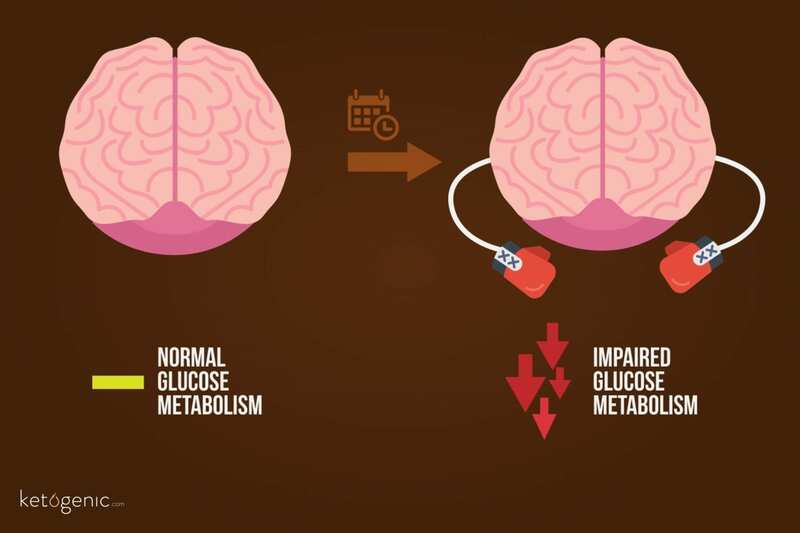 A normal, healthy brain primarily utilizes glucose for energy, however, damage acquired from a TBI may impair glycolysis, leaving brain cells hungry and less-functional. The creatine phosphate system also helps fuel brain cells, but only when brain cells are uninjured. Fortunately, research has shown that brain cells utilize ketone bodies as an alternative fuel source. Therapeutic levels of circulating ketones may be achieved by exogenously administering ketone bodies or by the endogenous synthesis of ketones in the liver following the consumption of a very low-carbohydrate ketogenic diet and/or fasting. Exogenous administration of the ketone body beta-hydroxybutyrate (βHB) has neuroprotective effects and may even reduce brain damage. Rats subjected to an experimental model of mild TBI were exogenously administered βHB. The injured brain cells still were able to metabolize βHB three hours post-TBI which demonstrated improved cellular energy in the brain by exogenous ketones. Similarly, the ketone bodies acetoacetate and acetone demonstrate neuroprotective properties when utilized as an energy source by the brain. TBIs are associated with elevated levels of apoptosis (brain cell death) and brain edema (swelling), but with incorporation of the ketogenic diet, these issues are significantly reduced. The ketogenic diet, compared to a normal mixed diet, increases plasma-βHB levels as well as uptake of βHB by brain cells in rats post-TBI. Similar to the ketogenic diet, fasting leads to a state of ketosis (elevated levels of ketones for energy). Fasting for 24 hours after a TBI confers neuroprotection via decreasing oxidative stress at the injury site, improves mitochondrial function, and inhibits decrements in cognitive function. These benefits from fasting seem to occur from elevated ketone production rather than reduced blood sugar levels. The cellular energy provided from a ketogenic diet post-TBI is elevated in youth but later on declines with cerebral maturation. The age-dependent therapeutic nature of the ketogenic diet was demonstrated in younger (post-natal day 35) and older (post-natal day 75) rats that experimentally incurred a TBI. 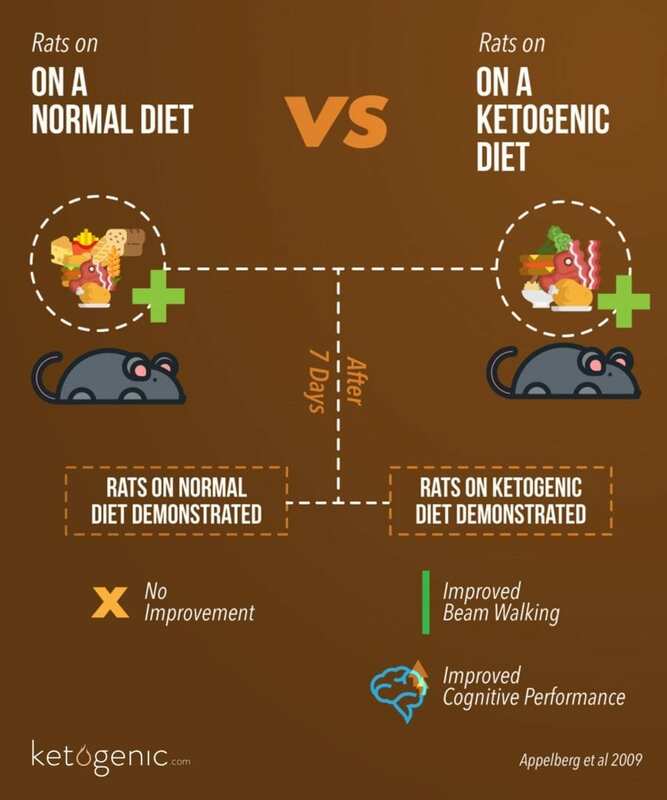 Compared to animals consuming a normal mixed diet, the younger rats that consumed a ketogenic diet for 7 days demonstrated improved beam walking and cognitive performance whereas the older ketogenic rats did not improve. A similar study demonstrated that a 7-day ketogenic diet, compared to a control diet, reduced cerebral contusion volume resulting from a mild TBI in both younger and older rats. Nonetheless, greater reductions occurred in the younger rats. Why do youth with brain injuries benefit more than adults? Compared to older brains, younger brains are better equipped to utilize ketone bodies for energy as younger brains demonstrate greater ketone synthesis in the liver, increased ketone metabolism via higher enzymatic activity, and possess larger quantities of cerebral ketone transporters. 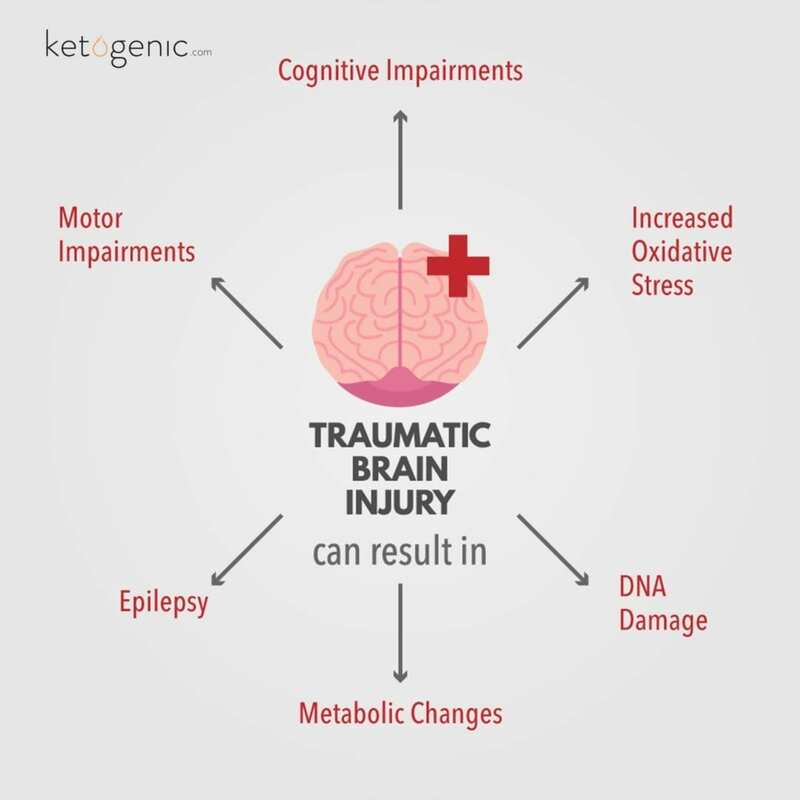 A ketogenic diet may suffice to protect against a TBI incurred by a child due to their enhanced capacity to supply and utilize ketones. On the other hand, an adult may attempt to optimize ketosis by consuming a strict ketogenic diet, intermittent fasting, and supplementing with exogenous ketones. Research demonstrating the efficacy of combining methods to produce a greater ketotic-state in adults with TBI would be helpful. The physiological toll that results from one or more TBI(s) is usually costly. Unfortunately, TBIs are common, often occurring in veterans, athletes, and rambunctious children. 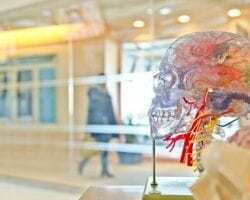 The limited research on therapies to combat TBI health- related repercussions suggests that entering into a state of ketosis may be beneficial, especially immediately after a TBI has occurred, and also for children. Research examining the effects of a long-term state of ketosis in adults with TBI, as in my case, would be of great interest. 1. Davis, L. M., Pauly, J. R., Readnower, R. D., Rho, J. M., & Sullivan, P. G. (2008). Fasting is neuroprotective following traumatic brain injury. Journal of neuroscience research, 86(8), 1812-1822. 2. Prins, M. L., Lee, S. M., Fujima, L. S., & Hovda, D. A. (2004). Increased cerebral uptake and oxidation of exogenous βHB improves ATP following traumatic brain injury in adult rats. Journal of Neurochemistry, 90(3), 666-672. 3.Rho, J. M., & Stafstrom, C. E. (2012). The ketogenic diet as a treatment paradigm for diverse neurological disorders. Frontiers in pharmacology, 3, 59. 4. Barkhoudarian, G., Hovda, D. A., & Giza, C. C. (2011). The molecular pathophysiology of concussive brain injury.Clinics in sports medicine, 30(1), 33-48. 5. Katayama, Y., Becker, D. P., Tamura, T., & Hovda, D. A. (1990). 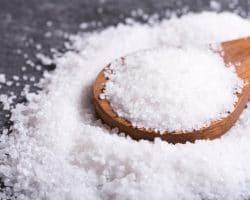 Massive increases in extracellular potassium and the indiscriminate release of glutamate following concussive brain injury.Journal of Neurosurgery, 73(6), 889-900. 6. Yoshino, A., Hovda, D. A., Kawamata, T., Katayama, Y., & Becker, D. P. (1991). Dynamic changes in local cerebral glucose utilization following cerebral concussion in rats: evidence of a hyper-and subsequent hypometabolic state.Brain research, 561(1), 106-119. 7. Kawamata, T., Katayama, Y., Hovda, D. A., Yoshino, A., & Becker, D. P. (1995). Lactate accumulation following concussive brain injury: the role of ionic fluxes induced by excitatory amino acids.Brain research, 674(2), 196-204. 8. Xiong, Y., Gu, Q., Peterson, P. L., Muizelaar, J. P., & Lee, C. P. (1997). Mitochondrial dysfunction and calcium perturbation induced by traumatic brain injury.Journal of Neurotrauma, 14(1), 23-34. 9. Bergsneider, M., Hovda, D. A., Shalmon, E., Kelly, D. F., Vespa, P. M., Martin, N. A., … & Becker, D. P. (1997). Cerebral hyperglycolysis following severe traumatic brain injury in humans: a positron emission tomography study.Journal of Neurosurgery, 86(2), 241-251. 10. Owen, O. E., Morgan, A. P., Kemp, H. G., Sullivan, J. M., Herrera, M. G., & Cahill Jr, G. F. (1967). Brain metabolism during fasting.Journal of Clinical Investigation, 46(10), 1589. 11. Prins, M. L., Fujima, L. S., & Hovda, D. A. (2005). Age‐dependent reduction of cortical contusion volume by ketones after traumatic brain injury.Journal of neuroscience research, 82(3), 413-420. 12. Signoretti, S., Di Pietro, V., Vagnozzi, R., Lazzarino, G., Amorini, A. M., Belli, A., … & Tavazzi, B. (2010). Transient alterations of creatine, creatine phosphate, N-acetylaspartate and high-energy phosphates after mild traumatic brain injury in the rat.Molecular and cellular biochemistry, 333(1-2), 269-277. 13. Westman, E. C., Mavropoulos, J., Yancy Jr, W. S., & Volek, J. S. (2003). A review of low-carbohydrate ketogenic diets.Current atherosclerosis reports,5(6), 476-483. 14. Cox, P. J., & Clarke, K. (2014). Acute nutritional ketosis: implications for exercise performance and metabolism.Extreme Physiology & medicine,3(1), 1. 15. Gasior, M., Rogawski, M. A., & Hartman, A. L. (2006). Neuroprotective and disease-modifying effects of the ketogenic diet. Behavioral Pharmacology, 17(5-6), 431. 16. Hu, Z. G., Wang, H. D., Jin, W., & Yin, H. X. (2009). Ketogenic diet reduces cytochrome c release and cellular apoptosis following traumatic brain injury in juvenile rats. Annals of Clinical & Laboratory Science, 39(1), 76-83. 17. Deng-Bryant, Y., Prins, M. L., Hovda, D. A., & Harris, N. G. (2011). Ketogenic diet prevents alterations in brain metabolism in young but not adult rats after traumatic brain injury. Journal of Neurotrauma, 28(9), 1813-1825. 18. Appelberg, K. S., Hovda, D. A., & Prins, M. L. (2009). The effects of a ketogenic diet on behavioral outcome after controlled cortical impact injury in the juvenile and adult rat. Journal of Neurotrauma, 26(4), 497-506. 19. Lockwood, E. A., & Bailey, E. (1971). The course of ketosis and the activity of key enzymes of ketogenesis and ketone-body utilization during the development of the postnatal rat.Biochemical Journal, 124(1), 249-254. 20. Page, M. A., Krebs, H. A., & Williamson, D. H. (1971). Activities of enzymes of ketone-body utilization in brain and other tissues of suckling rats.Biochemical Journal,121(1), 49-53. 21. Nehlig, A., Boyet, S., & De Vasconcelos, A. P. (1991). Autoradiographic measurement of local cerebral β-hydroxybutyrate uptake in the rat during postnatal development.Neuroscience, 40(3), 871-878. 22. Vannucci, S. J., & Simpson, I. A. (2003). Developmental switch in brain nutrient transporter expression in the rat.American Journal of Physiology-Endocrinology And Metabolism, 285(5), E1127-E1134. Great question! There are quite a few studies out demonstrating many different benefits on the brain. Check out our article on Ketones being the preferred fuel source of the brain! great point! 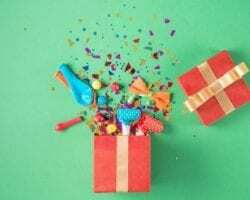 Thank you for reading our article! When you talk of “greater ketotic-state”, do you have an estimation of what this state should be, in the case of an adult with brain injury? I’m blood ketones level (milimolar)? Thank you for your work!! Great question Lorraine, unfortunately we have yet to determine what the optimal blood ketone level is but scientists are working hard to solve this problem! Thank you Dr Maleah Holland for validating the importance of Ketones and brain health. My son has suffered from seizures. He has suffered brain trauma during a few of these seizure on top of the seizure itself. I have definitely noticed an improvement in his memory while using exogenous Ketones. Is it different for people with Diabetes? Keytones in the blood is a bad sign for Diabetics.